Let’s get your health taken care of so you can move on! Nutrition Coaching | Fitness Plans | Stress Management Help | Healthy Lifestyle Coaching | …and Beyond! You’ve always been a go-getter, overachiever, and someone who does the most. But lately you don’t have the energy to go all out like you used to. Yet you’re still trying to do everything — work a full time job, take care of your family, hang out with your friends, volunteer in your community, and all the things that come with being a busy working woman. You’re doing it all — but it comes at a cost. You’re paying with your health. You’re tired all the time. You’re relying on coffee and naps to get you through the day. Your jeans are starting to get a little too tight. Weight never used to be an issue, but lately the scale has started creeping up. Those minor aches and pains are becoming more persistent. Sitting at your desk all day leaves your back and neck cramped up all night. You’re cranky, stressed out, and not doing anything to manage it day to day. You’re just trying to get through it because you’re the kind of person that gets things done. You know you should be eating better. You know you need to exercise. And you’d definitely feel better if you got more sleep. But when it’s dinner time and you’ve still got a million things to finish before you go to bed, takeout wins over that healthy home cooked meal. You have to stay sharp if you want to continue taking over the world, but you’re literally killing yourself by not paying attention to your health while achieving everything else. 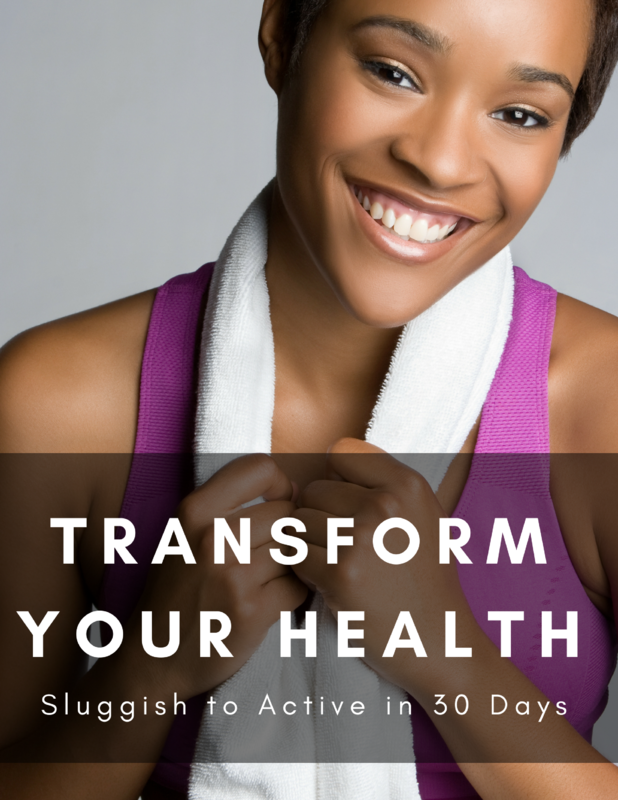 You’ve achieved so much in other parts of your life, but your health continues to to be a source of frustration. Because no matter what you try, you always slide back into your old habits. You’re probably making the same mistake most people make when it comes to creating new healthy habits. Instead of looking at what works in your current lifestyle, you think you have to make big, sweeping changes to see a difference. You promise yourself you’ll batch cook a week’s worth of lunches on Sundays. Or you’ll go to that cardio kickboxing class every morning before work. Or you’ll cut out sugar and only eat dessert on your birthday. But in reality, those big changes with rigid rules are hard to keep up. Most of the time you end up failing and feel worse than when you started. You can absolutely reach all your health and fitness goals. You know you can conquer this. But what you’re doing now isn’t working. The problem is the approach. Here’s a truth bomb for you — this health and fitness stuff doesn’t have to be hard. Done the right way, it can feel easy and doable — no matter how busy you are. It’s not about completely changing up your lifestyle to follow the diet and exercise routine of an Instagram fitness model. What’s most important is fitting things into your current lifestyle. That way you can maintain your success instead of sliding back when things get too hard. Instead, you live more efficiently by finding what works in your already ridiculously busy life. Once you figure that out, you’ll have the energy to keep it up for years to come - no matter how many tedious meetings, toddler meltdowns, and friends’ destination weddings come your way. 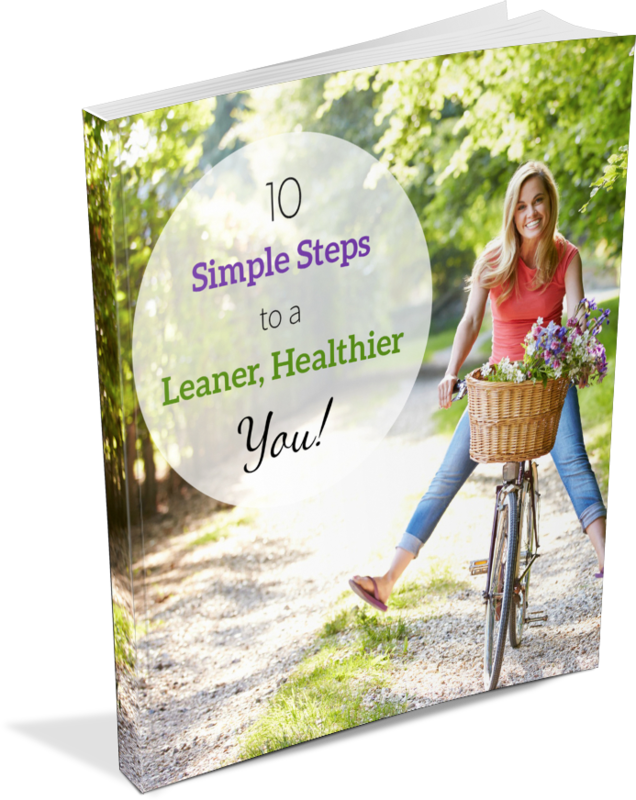 Yep, there really is an easier way to make sustainable and manageable lifestyle changes. The proven program for busy, high-achieving women who want to gain control of their health and use it as a tool for continuing to lead their crazy lives and achieve their big dreams. Want to learn more? Click here for a full description. All of my one-on-one coaching sessions are tailored to your specific needs, goals, and interests. No matter what aspect of your health, lifestyle, or fitness we’re working on, I will be your partner all along the way.